However, when Jane Goodall landed in the Gombe forest in 1960, the area was primarily labeled as a British mandate and Chimpanzee reserve. Over the next several decades, Goodall would establish her Gombe research camp and begin her groundbreaking chimpanzee research that would eventually win her numerous accolades and drastically alter the way that humans view the natural world. 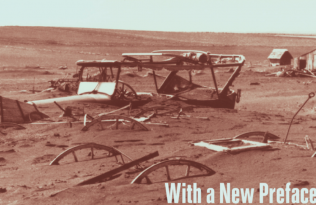 The first decade was largely without incident until one day in July 1969. A week prior, Ruth Davis, a young American woman working as a volunteer at Goodall’s research site, wandered away from the camp to follow a chimpanzee and never returned. Several days later, her body was found in a pool at the base of a nearby high waterfall. 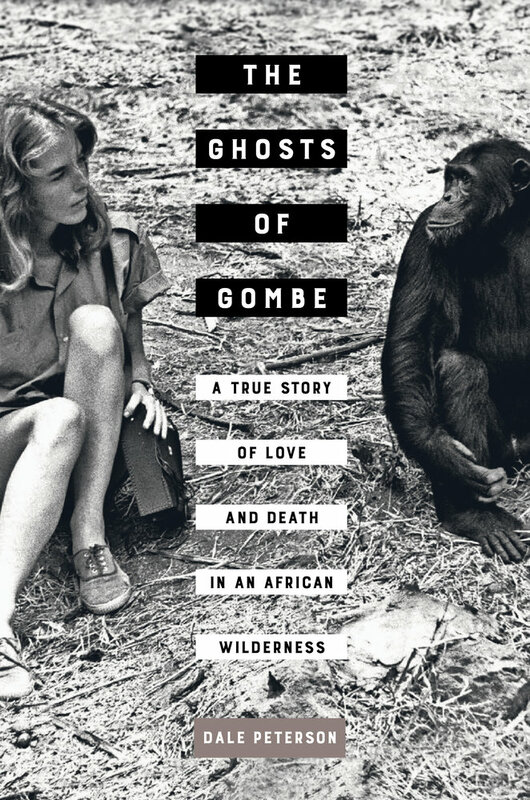 Rewinding several months, The Ghosts of Gombe follows the day-to-day experiences of those living in Goodall’s wilderness research camp in the months leading up to this tragic death. Dale Peterson explores the social dynamics and human-chimpanzee friendships and complex emotions flowing through the camp, while also posing questions about Ruth’s death. Was it an accident? Was she pushed, or did she fall to her death? Regardless of the specifics, it would go on to haunt two of the survivors for the rest of their lives. Click through to the UC Press website to learn more about this unique glimpse into the everyday of the Gombe Stream National Park research camp, and save 30% on all pre-orders with promo code 17W7196. 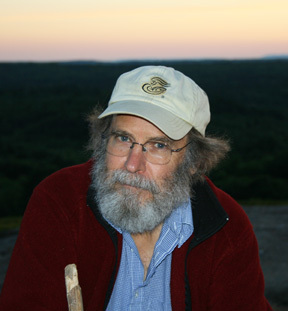 Dale Peterson is the author or editor of twenty books, including Jane Goodall: The Woman Who Redefined Man, Demonic Males: Apes and the Origins of Human Violence (coauthored with Richard Wrangham), The Moral Lives of Animals, and Eating Apes. Learn more about Dale at his website.